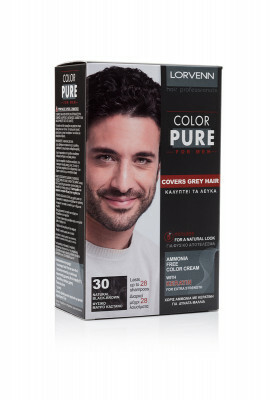 Lorvenn’s ammonia-free Color Pure for Men is based on a very gentle formula, designed to color grey hair in a natural way. Rich in keratin proteins that nourish and revitalize men’s hair, it is a hair color that can be applied quickly and effortlessly. Its results are visible in just 5 minutes. Color Pure for Men comes in 3 natural color shades. 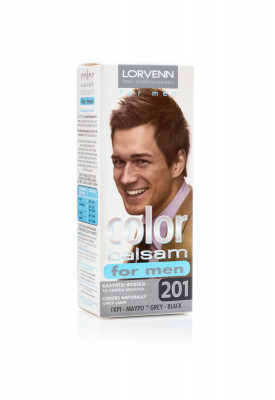 Ammonia- and hydrogen peroxide-free, Lorvenn’s Color Balsam for Men is a gentle balsam specifically for men. 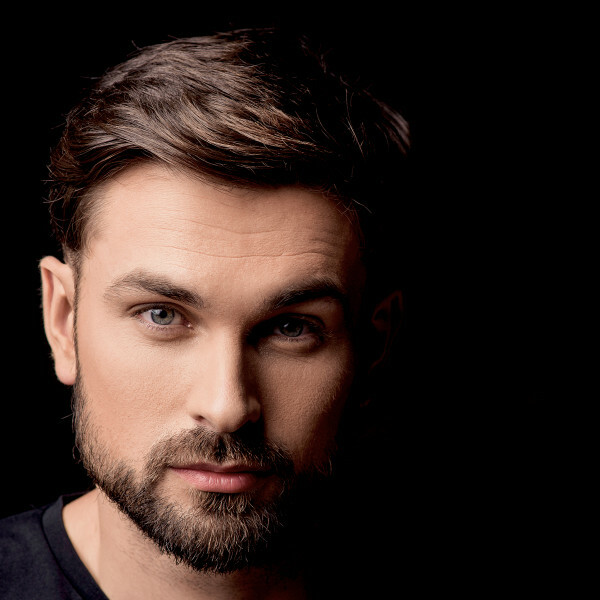 It contains vitamin B5 and proteins from wheat germ for the optimal care and hydration of men’s hair. It can be applied quickly and easily and covers evenly grey hair. 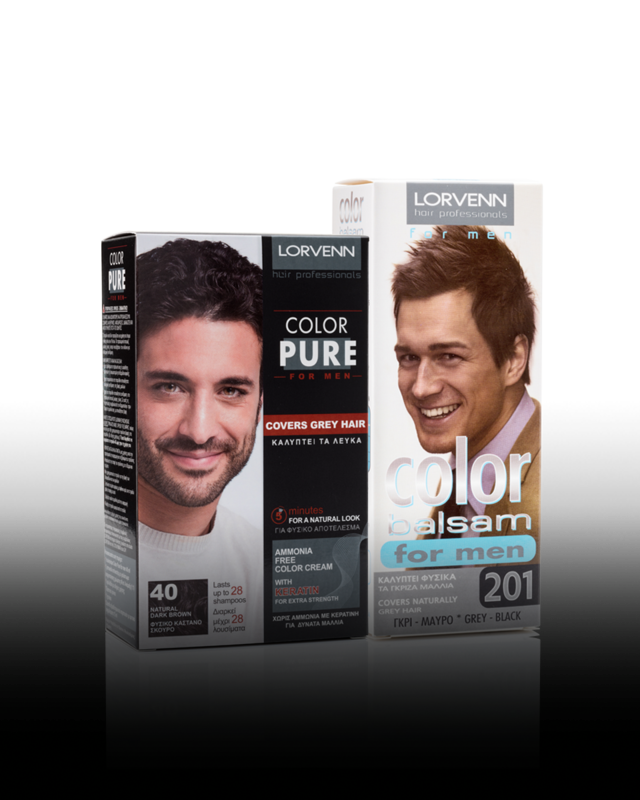 Lorvenn’s Color Balsam for Men leaves no roots exposed and lasts for up to 6 washings. It is available in two color shades.